Super Dad | Is your dad a superhero? 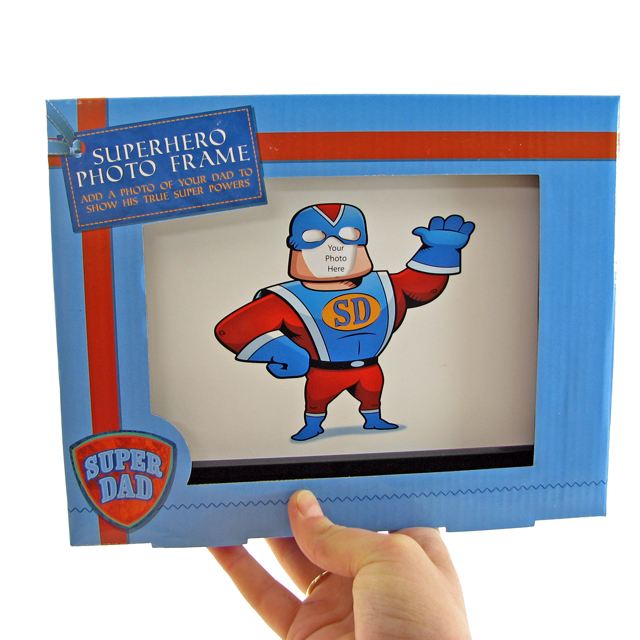 Add his picture to this Super Dad Photo Frame. Is your dad a superhero? 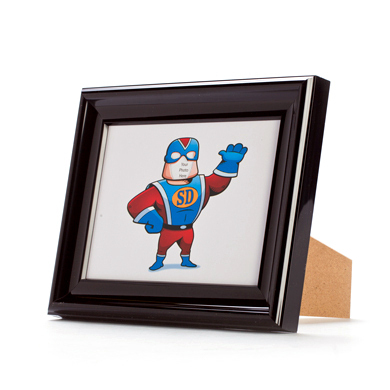 Add his picture to this Super Dad Photo Frame and watch his eyes light up! What a great gift to show your dad how much you love him on Father's Day, Christmas or his birthday. A special keepsake for your dad to display proudly on his desk at work or his bedside table! Dad's love to be spoiled, especially with a gift that reminds them of their children. Dimensions of frame: 23cm (l) x 2.5cm (w) x 18cm (h).